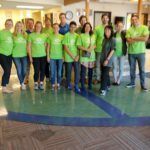 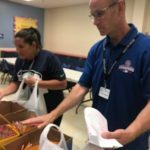 You are here: Home / News / Boeing 2018 Liftoff for Learning back-to-school drive is an uprecedented success! 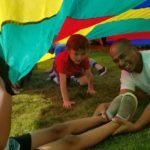 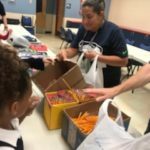 In August of 2018, Boys & Girls Clubs of Washington State Association initiated a very successful Back-to-School partnership with Boeing, facilitating donations by Boeing employees to fund purchase and distribution of school supplies for Boys & Girls Clubs in communities where Boeing has a physical presence. 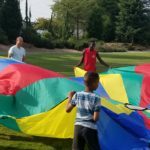 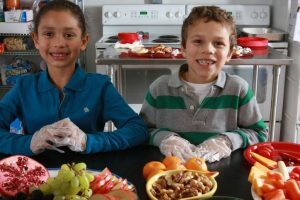 The campaign lasted the entire month of August and was an unprecedented success for thousands of Boys & Girls Club members thanks to an outpouring of generosity by Boeing employees. 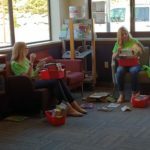 Boeing created an incredible atmosphere of giving for its employees in Everett, Seattle, Bellevue, Auburn, Kent, Renton, Frederickson and JBLM locations, encouraging staff not only to give, but to organize fundraising drives, compete as whole departments, give during lunch hour at the cafeteria, and most of all, take advantage of Boeing’s generous matching gift program. 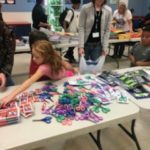 Boeing also partnered with individual Boys & Girls Clubs branches in hosting Boeing volunteers to help Boys & Girls Club staff sort and distribute supplies purchased with the funds from the drive. 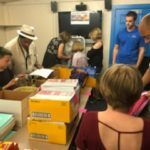 Each host Club will be awarded additional grants of $500-$1,000 to support future supply drives and ensure that academic success centers within the Clubs are well stocked with homework supplies and essentials. 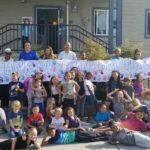 As a result, more than 500 employees contributed to Boys & Girls Clubs of Washington through the drive, and thanks to Boeing’s generosity in matching many of the donations, nearly $62,500 was raised for kids at Boys & Girls Clubs of King and Snohomish Counties, Bellevue and Joint Base Lewis McChord, as well as Boys & Girls Clubs of South Puget Sound, which encompasses Pierce County, as well as north Mason and part of Kitsap counties. 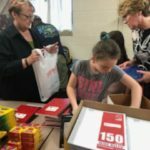 This generous and well-timed program ensured that thousands of kids were prepared to start school with confidence and excitement! 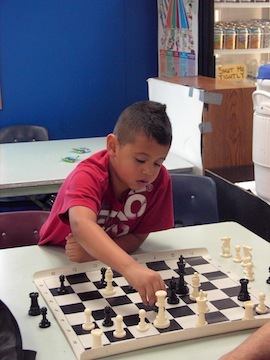 Boys & Girls Clubs are a critical community partner in ensuring that Club kids are well-supported in their learning via in-Club mentoring, daily homework help, school supplies, and professional staff ready to advocate for every child who attends a local Club. 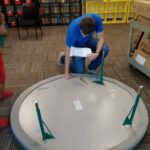 Partners like Boeing make this work possible and rewarding!